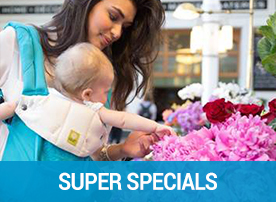 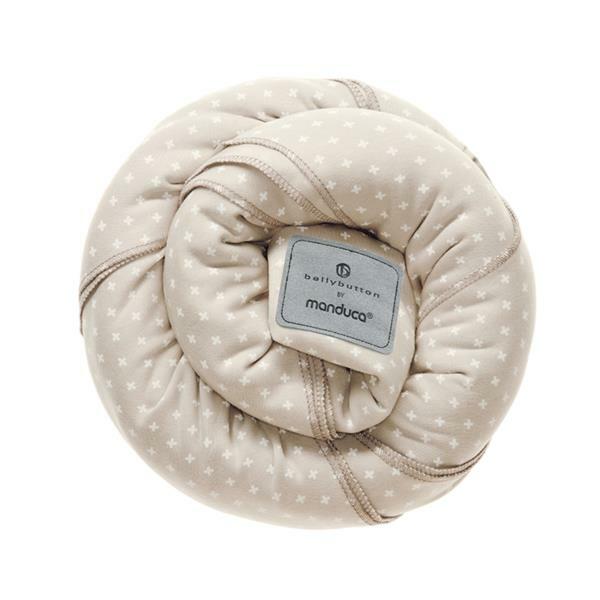 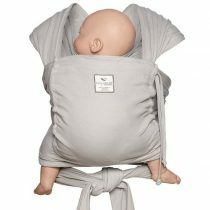 The Manduca Carrier Sling in Sand with White Wild Crosses is made from supreme 100% GOTS Certified Organic Cotton maximising Support and Comfort for parent and child. 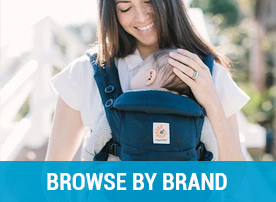 ✓ Carry Positions: Offers both front and hip carry positions. 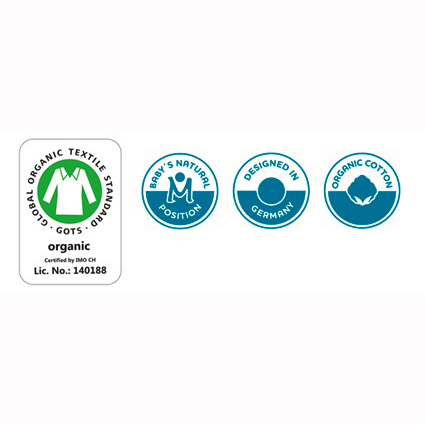 ✓ Fabric: 100% GOTS Certified Organic Cotton. Made from supreme 100% GOTS Certified Organic Cotton. 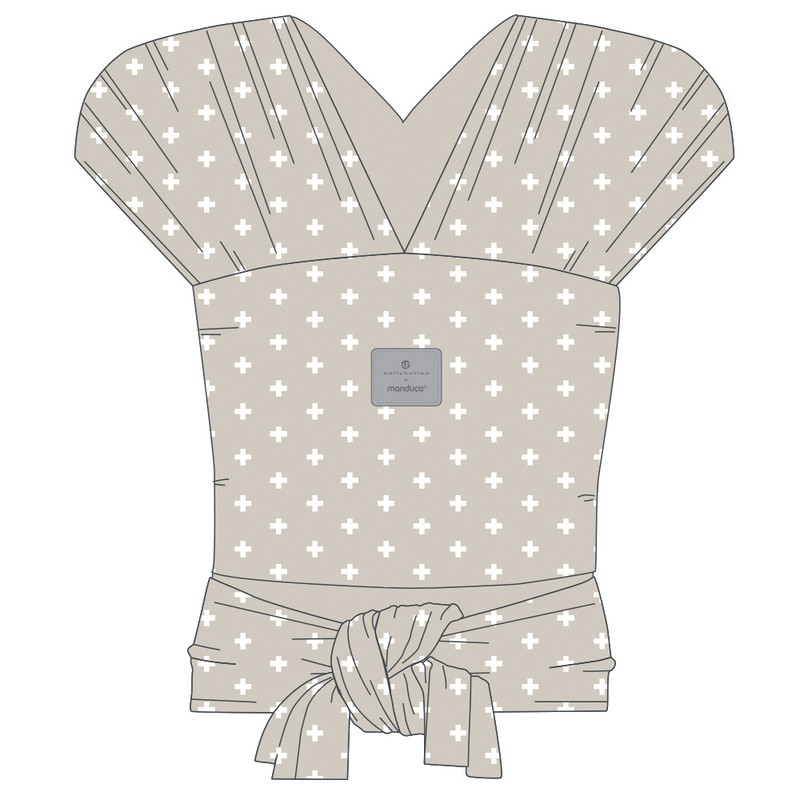 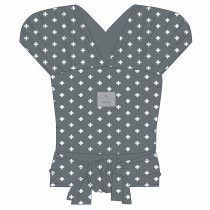 The special Bi Elastic Jersey (without elastane) maximises this wraps support and comfort stretch to enable the custom fit to suit both the parents and the child’s body shape. 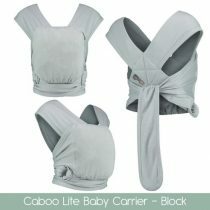 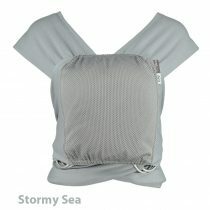 Offers both front and hip carry positions. 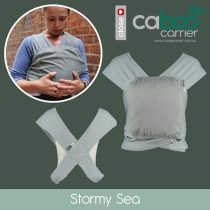 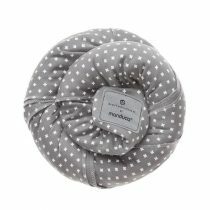 Soft and cuddly ecological jersey baby sling. 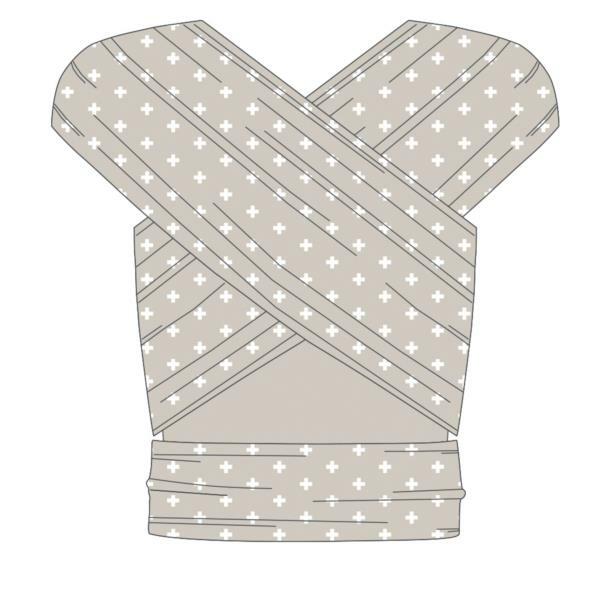 The jersey sling can be tied in three variants: in front either as a pre-tied sling or as a wrap cross carry, or in the hip position. 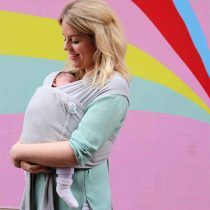 The manduca sling is both elastic and supportive thanks to the special jersey that is particularly supportive and stable lengthwise. 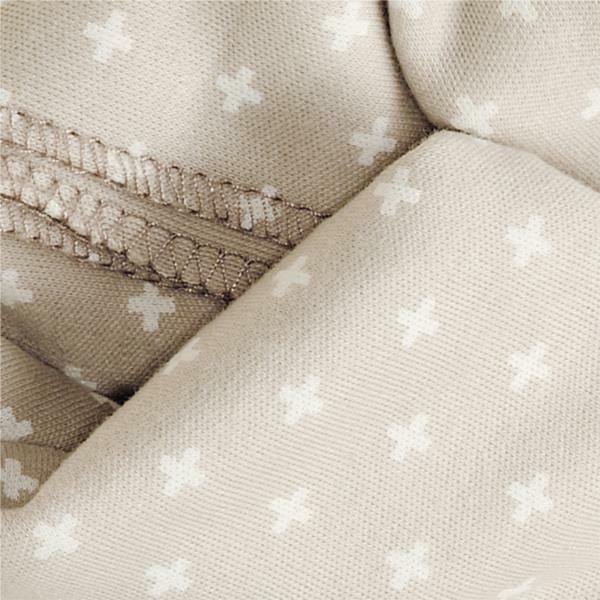 Particularly elastic in cross direction – and without any elastane.